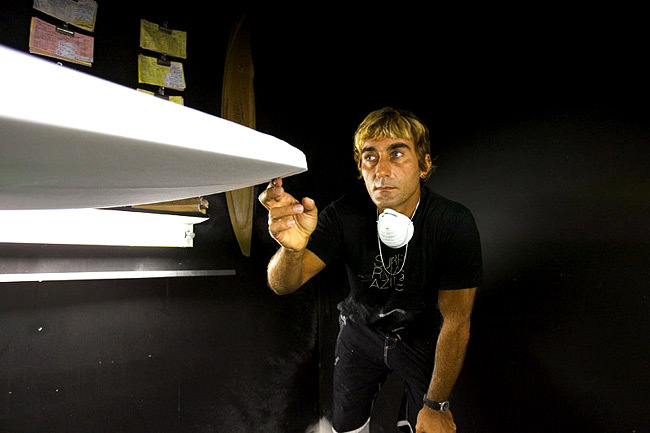 A shaper since the age of 15, Xanadu opened a surfboard factory at 17, operating it for the next 5 years. The next four years he traveled around the world surfing contests, free surfing, and shaping in countries like Australia, Japan, Hawaii, Indonesia, South and Central America, Southeast Asia, the South Pacific, and Europe. 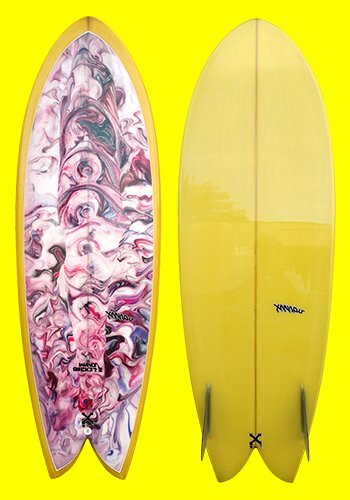 He moved to California permanently in 1987 and established what is now Xanadu Surf Designs in 1989. Xanadu attributes much of his success to timing and hard work. Years traveling and learning about waves and people of various cultures provided him a more balanced perspective to his artistic, business, and personal approach. 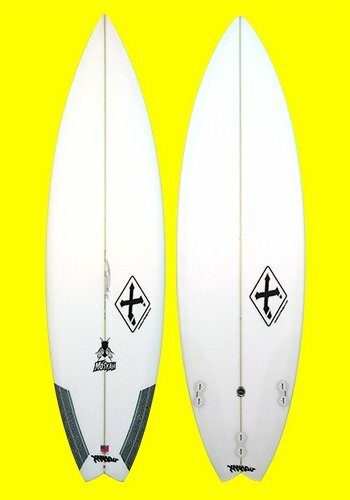 Through the 90's many top professional surfers took the sport to new heights riding Xanadu's. After riding his boards for one full year, Brad Gerlach jumped 12 places to finish the ASP tour ranked 2nd in the world. 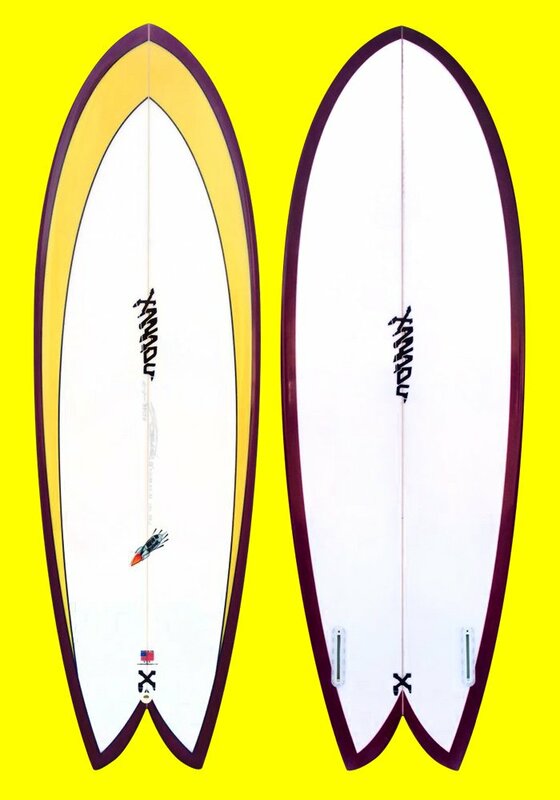 Lisa Anderson also won two world titles riding Xanadu Surfboards. Xanadu can still be found traveling to far off corners of the globe going on shaping missions for his distributors in Europe and Australia, or research and development missions deep into the Indonesian Archipelogico testing new designs. 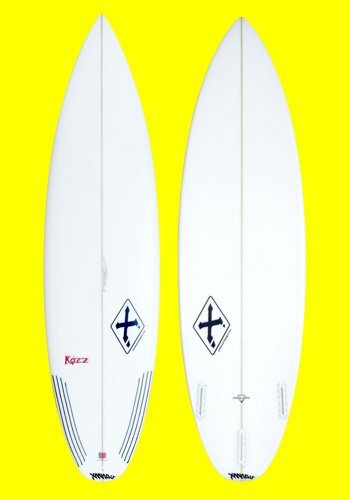 Xanadu consistently draws inspiration and ideas from working with several WQS and WCT pros, local chargers, NSSA grommets, and ripping soul rangers. 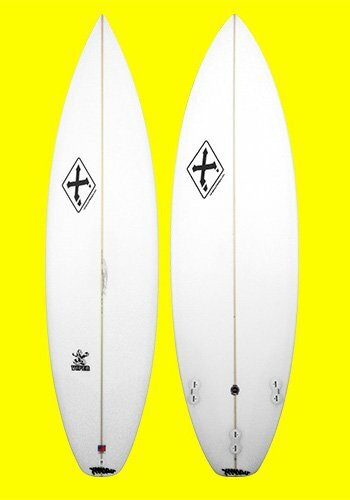 Xanadu arrives in Portugal tommorow and will be at Board Culture Ericeira! ReCal Mag interviewed Xanadu recently. Xanadu explains the concept behind the ‘art shape’, Xanko. A few photos of a Xanadu ‘X-Chase Gun’ at the beginning stage of being hand-shaped.